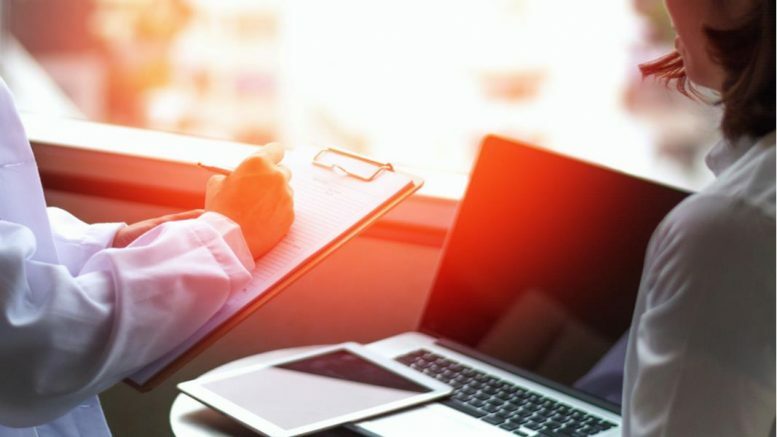 For healthcare providers, the laborious process of registering patients, estimating costs, collecting up-front payments, reducing denials and securing overall financial clearance is challenging, requiring the immediate need for efficiency and improved workflow. As deductibles rise, patient demand for cost transparency prior to service is skyrocketing. To meet these needs, NextGen Healthcare, Inc. (NASDAQ:NXGN), the leading provider of ambulatory-only technology solutions, and Availity, the nation’s largest real-time health information network, have collaborated to offer clients NextGen® Pre-Service Solutions.